They do a lot of good work for victims/survivors of human trafficking and other associated issues. 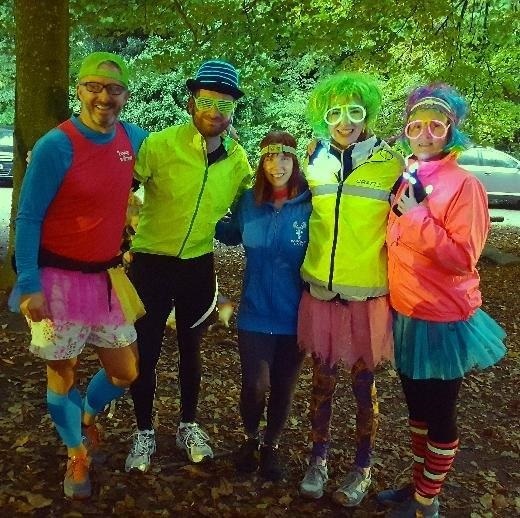 I've not run 2.5k or 5k before, so 10k, in the rain, in the woods, in the dark, was very much out of my comfort zone. But what helped me a lot was being able to control my breathing... Something that a combination of scuba (I am learning to dive) and BJJ (I train) helped me to do.